What is a Closed Loop Wash Rack? A closed-loop vehicle wash rack is a wash system that is completely contained, allowing you to wash just about any equipment, vehicle or parts without running into EPA Clean Water Act Regulations because you reclaim all the water you use. Closed-loop wash racks can be built in-ground, using concrete, but many of them are above ground and portable. As you wash your car, truck or other vehicles, the dirty water goes into the wash rack drain, which instantly sends it through a system that treats it, filters it and loops it back to you as clean water that you can continue to use for washing. The system biologically treats and filters out grease, grime, oil and other gunk that is likely to collect on vehicles and equipment. Not only do you save water, save money and keep the area where you perform vehicle maintenance clean, but you’re also helping the surrounding environment by preventing your washing procedure from contaminating your property. Other methods of vehicle washing may need harsh chemicals to be thorough enough to do the job and may not have a method of removing those chemicals from the water. Our closed loop wash racks, whether concrete wash racks or portable, are a much safer alternative for you and your employees to use when cleaning vehicles. 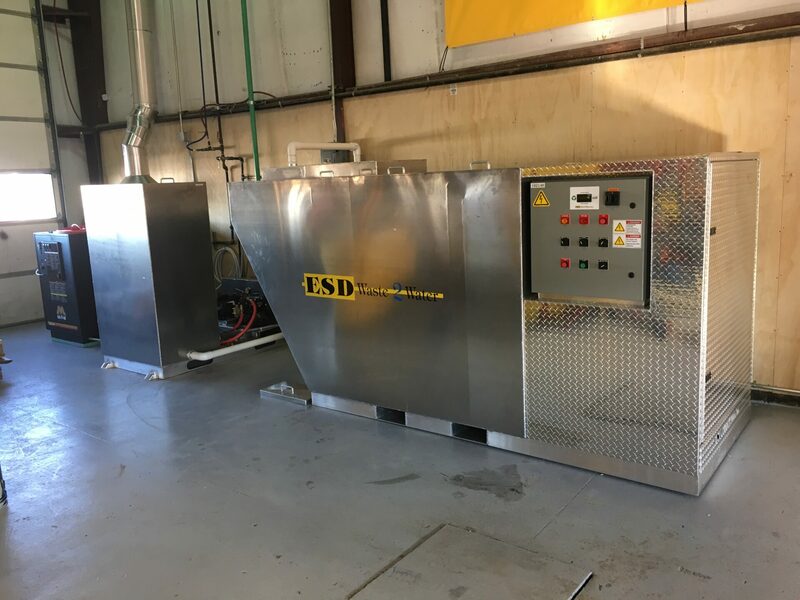 At ESD, we share your equipment wash rack goals and we design, manufacture, install and service wash bay equipment that will help you meet your objectives. From powerful water cannons, to mud handling, to wash water recycle systems, we provide and service the equipment you need for an efficient and compliant wash rack for your washing needs. Our closed loop wash rack solutions are customized to your specific needs. This facility incorporates a covered outdoor wash rack. 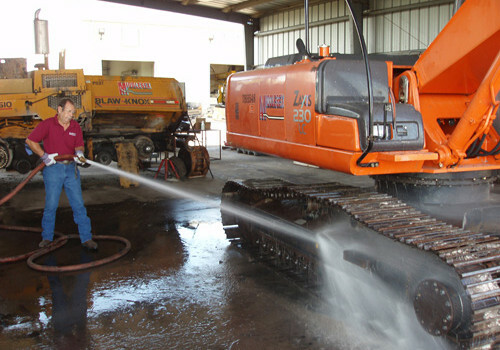 The skid steer tracks are being washed with versatile ESD Water Cannon – using 100% recycled water. This wash rack retrofit was designed by ESD, constructed by others and installed by ESD in 2016. The recycle system incorporates ESD’s revolutionary mud handling system. 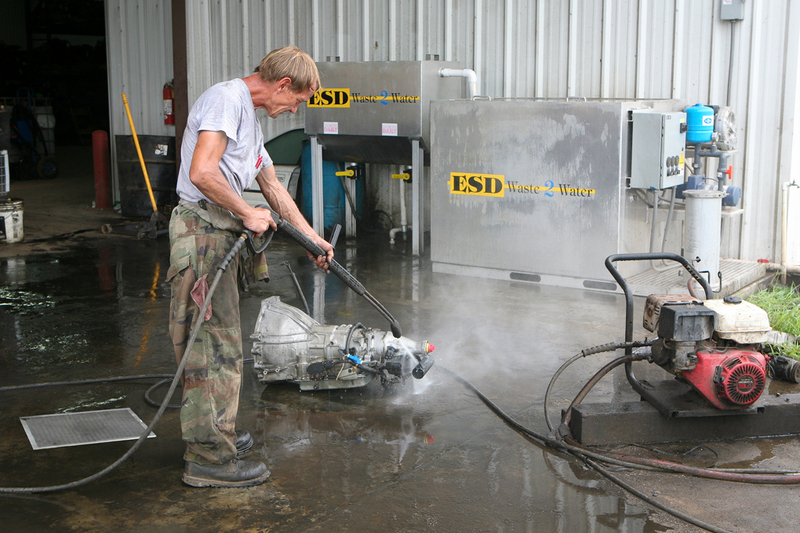 The ESD wash water recycling system, a water cannon pump, and a pressure washer are located in a heated shop located adjacent to the outdoor wash bay. 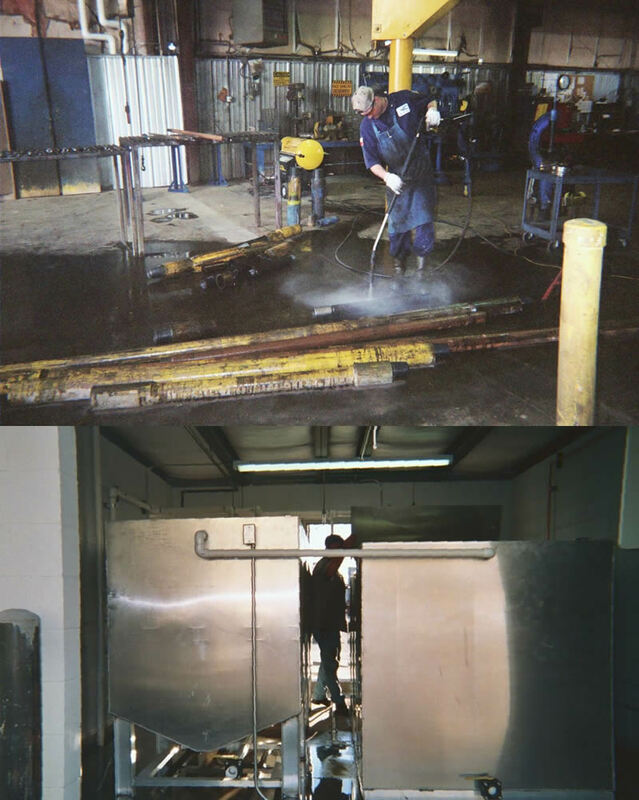 The ESD wash water recycling system, a water cannon pump, and a pressure washer are located inside a heated shop located adjacent to the outdoor wash bay. 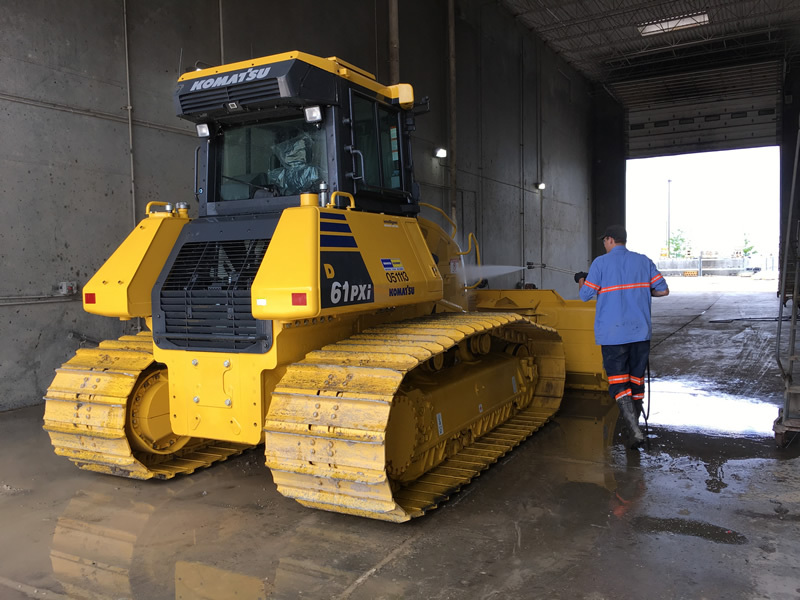 This allows the rental yard to wash equipment year-round. This operation has a covered outside washing rack for use during the warm weather seasons. The track hoe is being washed with a powerful ESD Water Cannon – using 100% recycled water. This location also has a large indoor heated wash bay (not pictured). This closed-loop wash rack was designed by ESD and the customer’s engineers and installed in 2016. 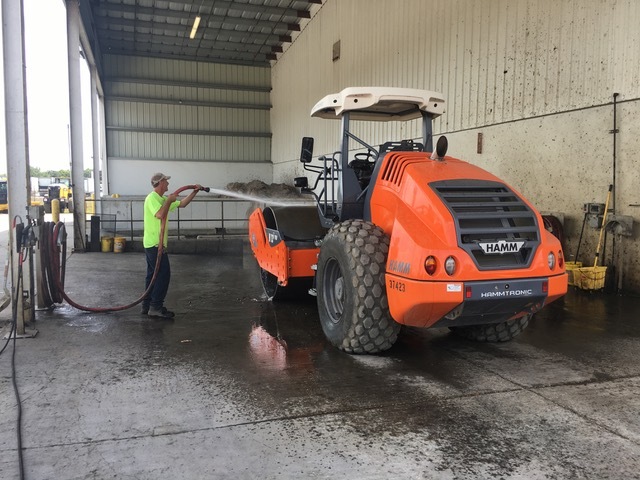 This large covered wash bay for heavy equipment has a drive-in mud pit, ESD wash water recycle system, ESD water cannon and a standard hot water pressure washer. This in-ground wash pad unit, located in Orlando, Fl, uses recycled water used for the entire wash operation. 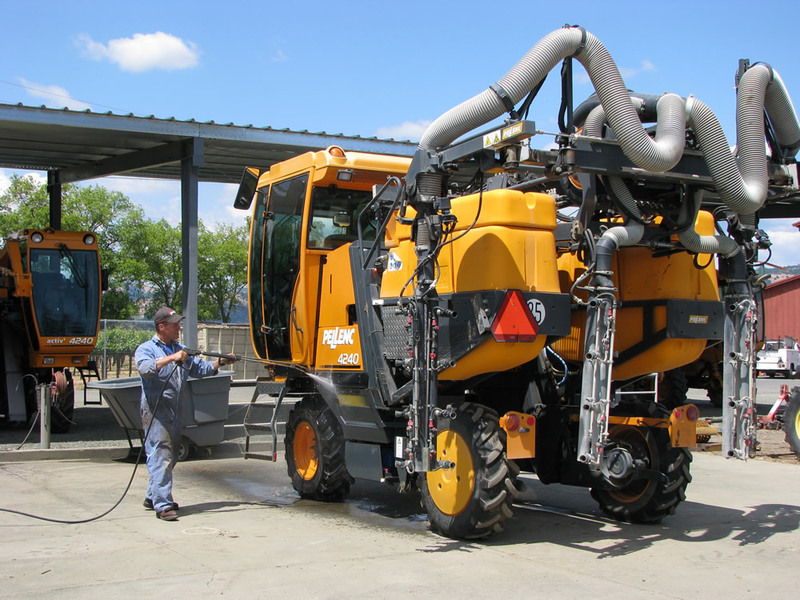 This California Vineyard Operation is washing off a grape-harvesting vehicle as part of its farming fleet of vehicles and equipment. 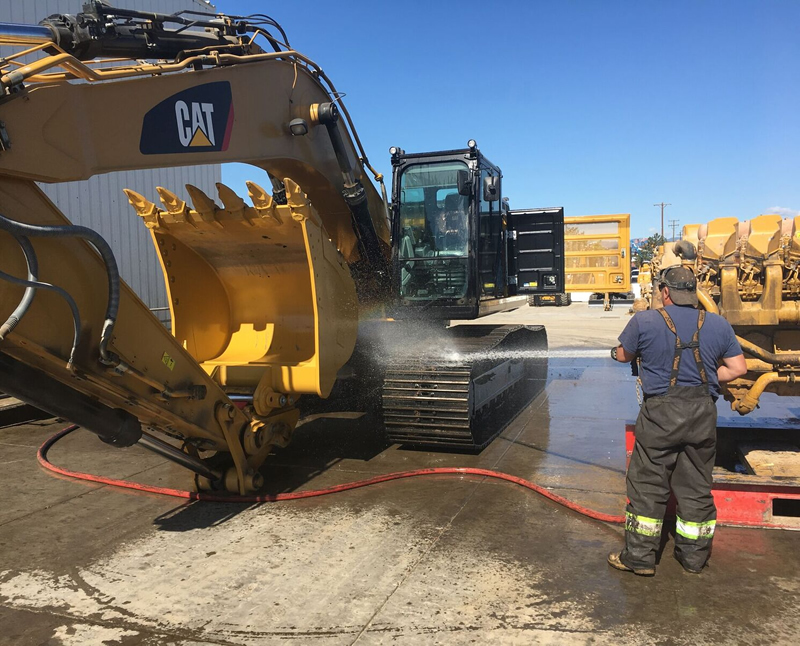 They are using an ESD closed-loop wash water recycle system to treat 100% of the vehicle and equipment wash water as it recycles to a standard pressure washer. Covered in-ground wash rack with revolutionary ESD recycle system pictured in the background. 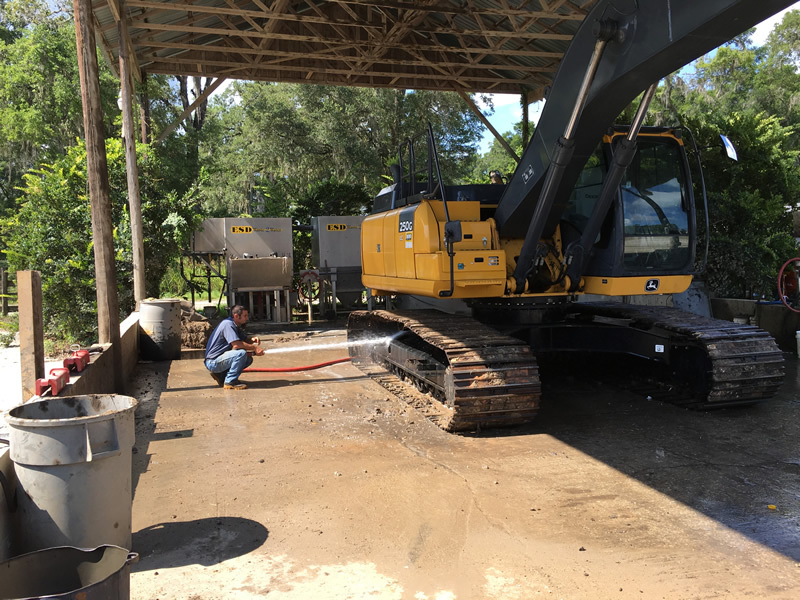 This dealer, located in Ocala, Fl, uses a small ESD sump, instead of a large mud pit, and a proprietary ESD Solids Management System to handle a large amount of mud generated from the washing operation. The mud is deposited into a ½ yard mud hopper for easy disposal. Simple modifications were made to the existing wash rack to accommodate a wash water recycle system. ESD made the modifications and installed the equipment in 2015. 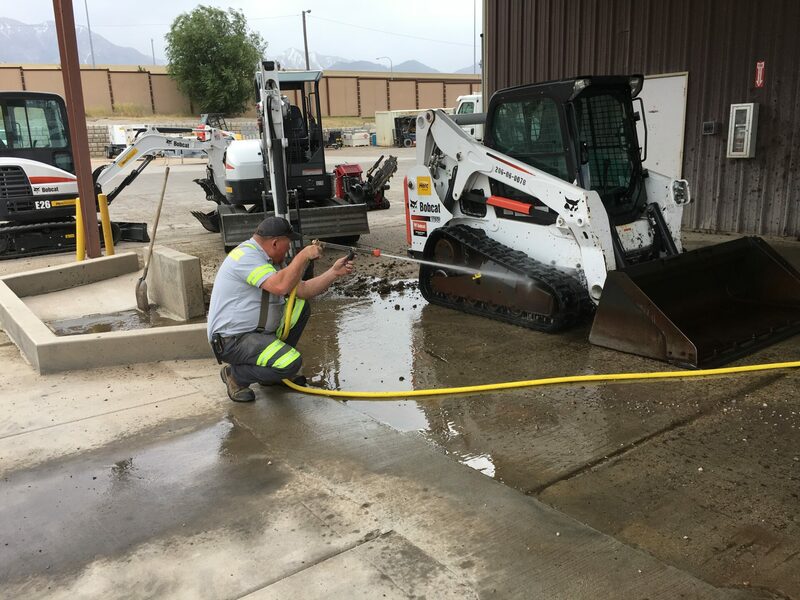 This dealership in Salt Lake City, UT uses a large indoor heavy equipment wash bay for cold weather washing. Wash water is treated and recycled with ESD recycle system. The in-ground wash rack was designed by ESD and the wash bay equipment was installed by ESD in 2010. 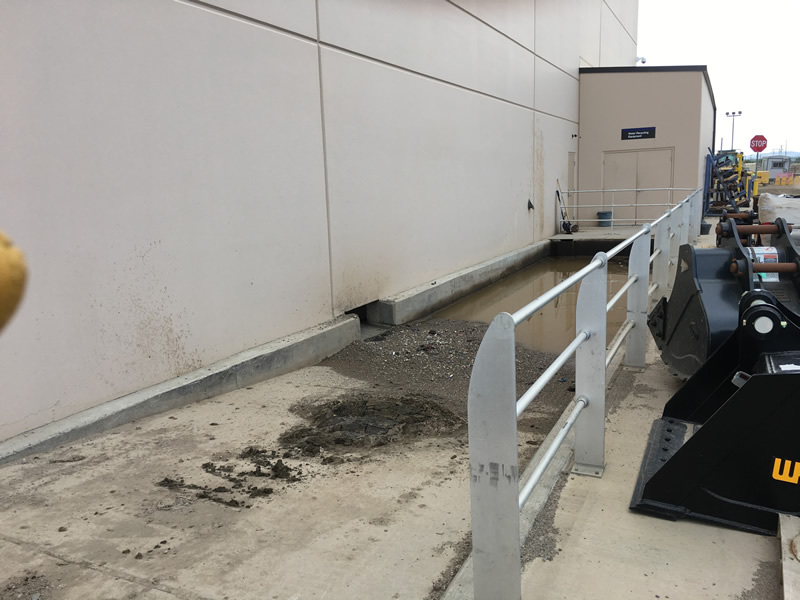 Outside of the indoor wash area is a drive-in mud pit with ESD safety rails. This pit was designed for easy removal of mud with a front-end loader or skid steer. Pictured at the end of the pit is a heated equipment lean-to. The ESD wash water recycle system, water cannon pump, and pressure washer are all housed in a heated lean-to adjacent to the large indoor wash bay. This system is ideal for year-round usage. This system in Suriname, South America includes an ESD wash water recycle system and (2) large drive-in mud pits. This very large wash bay is adjacent to the mud pits. The wash bay includes (2) mezzanines with (4) adjustable water cannon monitors mounted on the mezzanines to point down on equipment for efficient washing. In addition, (2) more adjustable water cannon monitors are mounted at ground level along with (2) fire hoses. All water cannons, fire hoses and (1) pressure washer use 100% ESD recycled water for washing the mining dump trucks and other large equipment. This wash rack was designed by ESD and installed in 2012. 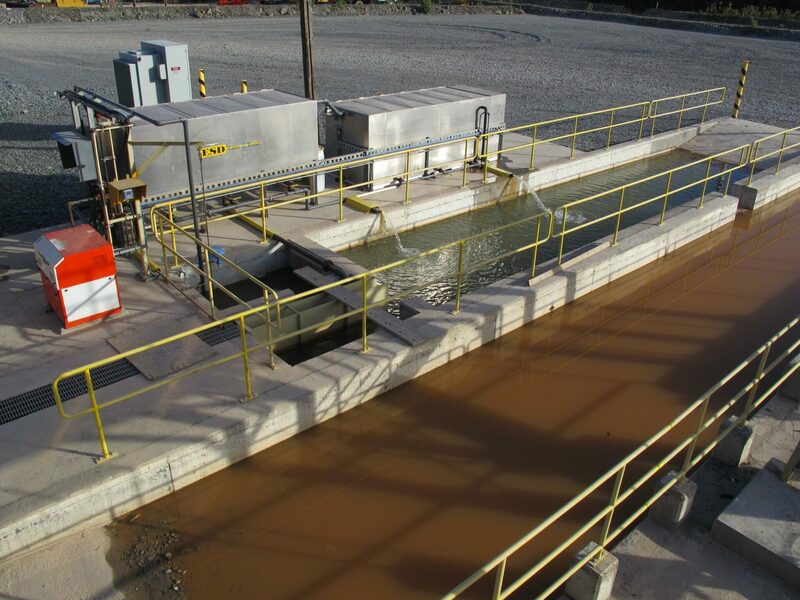 ESD Waste2Water, Inc can custom design, Equipment Wash Rack, Heavy Equipment Washing and Vehicle Washing areas, then manufacture install and service water treatment and wastewater recycling for virtually any industrial or commercial wash operation. ESD’s equipment wash rack solutions offer wash water recycling equipment for a number of industrial and commercial operations including equipment rentals, heavy equipment dealers, municipal fleet operations, solid waste haulers and more. 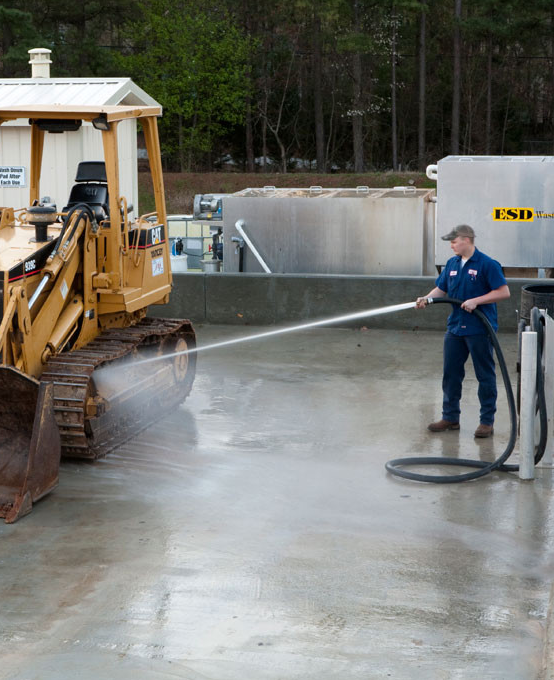 ESD equipment washing stations include high-pressure hose systems that effectively removes dirt, mud and other debris from vehicles and equipment. In addition, to providing effective cleaning, ESD has equipment to create a complete water recycling system. Equipment wash pads & wash racks are used to separate and capture solid waste and contaminated wash water. The water then goes through a biological wash water recycling system that removes organic contaminants from the wash water using bioremediation. Bioremediation uses biological processes to remove organic contaminants like oil from wash water. This clean wash water is then filtered back through the hoses for equipment washing. ESD offers a specialized line called EWS. 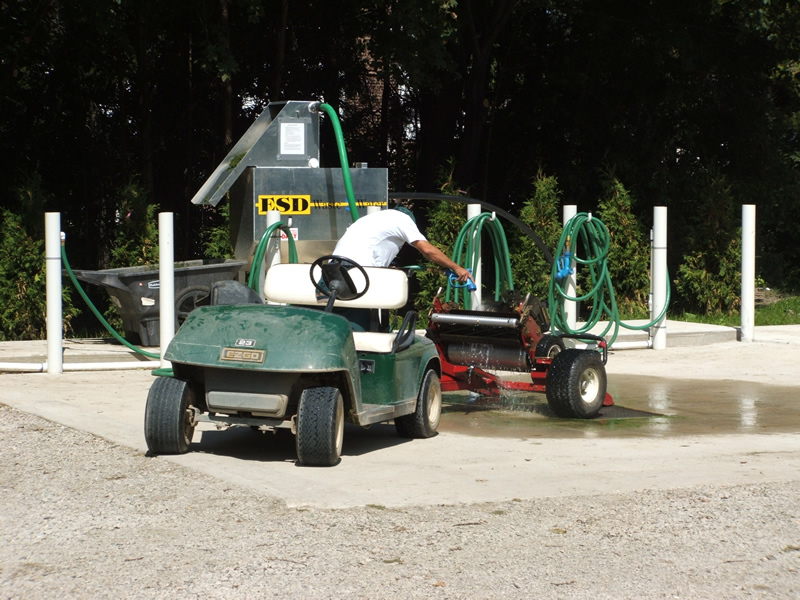 EWS is line of self-contained Equipment Wash Station Equipment and Wash Bays perfect for washing small equipment. ESD engineers and designers will assist you in creating a system that meets the equipment washing needs of your site. Our team will install and complete on-site training to ensure that you and your staff can easily us any of our equipment cleaning products. The Oil Patch Industry is under increasing scrutiny from regulatory agencies and environmental groups to keep their operations pristine and pollution-free. Managers in the Oil & Gas industry are becoming increasingly aware of the fact that wash water that is not contained will contaminate their property. If you manage O&G Operations and lease, or own the property, you become responsible for the expensive cost of cleaning up any wash water contamination of the soil and groundwater. ESD has the solution to the problem that will allow you to conserve water and comply with EPA regulations. Got grease & oil? This Oil Field Services Company in Cade, LA washes down-hole drilling tools. 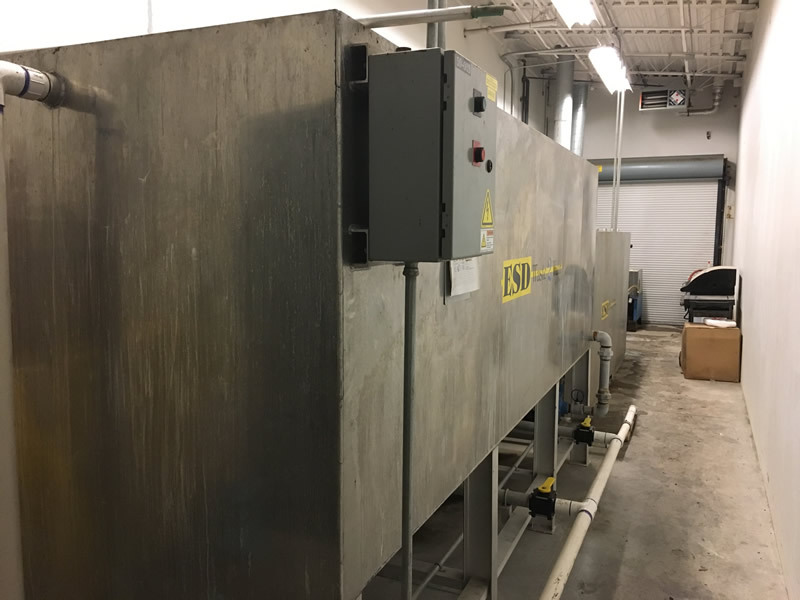 The wash rack and pressure washer are located inside the main service building with the wash water recycle system located in a separate equipment building. The water recycling system was retrofitted to the existing wash area. A heated equipment building was constructed to house the ESD recycle system. This allows for the closed-loop recycling system to work year-round for the gas company. 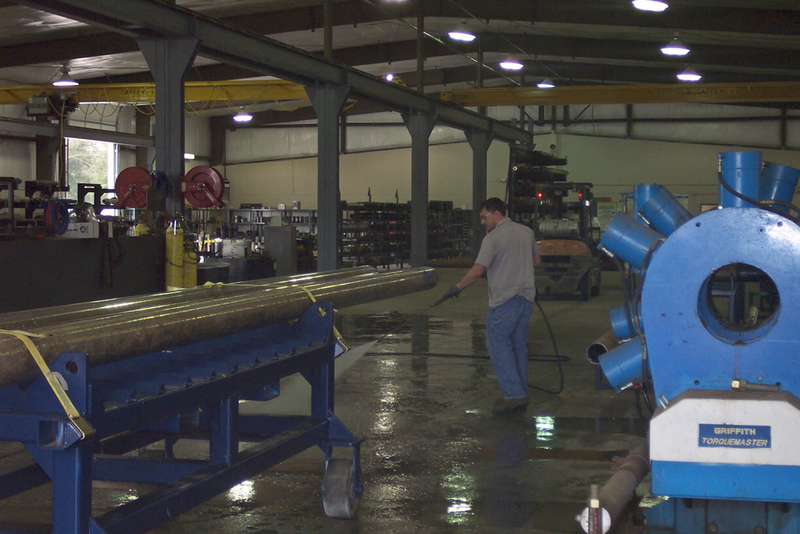 Pictured is one of three wash racks in this large Oil Field Services company that washes downhole drilling tools and blowout preventers. The wash rack washing and operation were designed by ESD, constructed by others and installed by ESD in 2008. This unit is located in Odessa, TX. The ESD wash water recycle system is housed in a small heated equipment building and recycles wash water from (3) remote wash racks. The wash bays are located up to 300 feet away from the recycle system. This Auto Recycler has a dedicated, heated, indoor area for washing year-round. ESD designed the wash rack and provided the pre-engineered sump and recycle system so this wash station could use 100% recycle water. ESD also installed the equipment. They wash engines, transmissions, brakes, and hundreds of other car and truck parts as part of their large auto recycling operation. 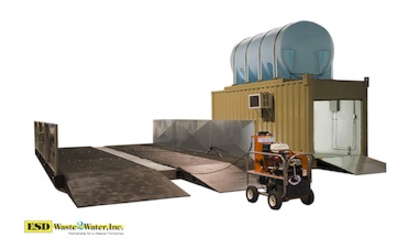 This military wash system includes the closed loop wash rack, a pressure washer and equipment container. It also has a water storage tank. The water storage tank provides makeup water for the wash water recycle system due to evaporation and vehicle carry-off. This DOT operation has a fleet of over 1,500 vehicles ranging from cars and pickup trucks to graders and dump trucks. It uses one ESD wash water recycle system to service 2 wash bays. One wash bay has an automated vehicle wash system and the other has a pressure washer for manual washing and degreasing. 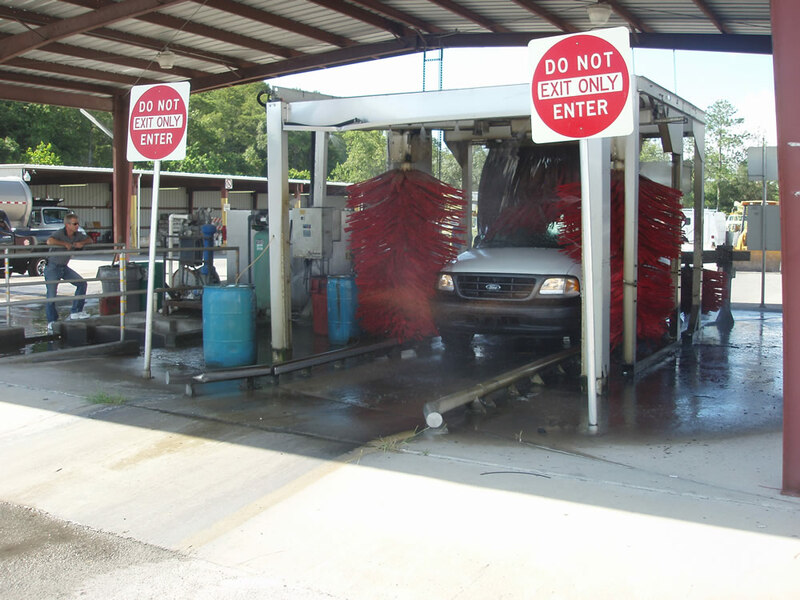 The ESD recycle system services both wash bays and recycles 100% of the operation’s wash water, making it an ideal car wash rack. 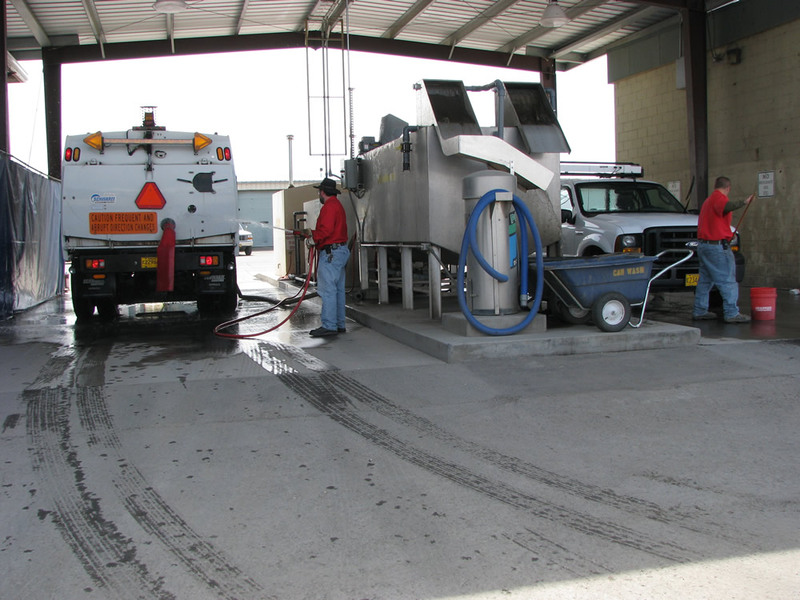 This large city in Oregon uses a covered wash rack with an ESD wash water recycle system to wash hundreds of city vehicles using 100% recycled water. This wash rack was designed by ESD, constructed by others and installed by ESD. The closed-loop vehicle wash rack is also extremely useful for washing your vehicle anywhere you happen to be, whether that’s at a job site, a satellite location or wherever you find your vehicle. You can install the closed loop wash rack anywhere that’s convenient in the area, such as a parking lot or maintenance area. Another advantage of having a portable closed-loop car wash rack is that you can wash your vehicle anywhere you need to without worrying about the surrounding area. Because the system recycles all the water you use to wash, you’re unlikely to disturb property owners or neighbors nearby. 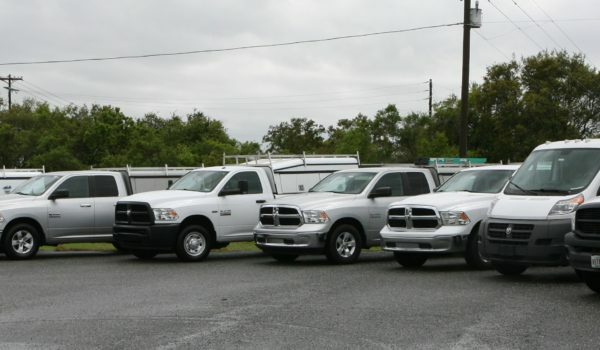 The surrounding environment is never in jeopardy, and your vehicle washing operation is extremely unobtrusive. 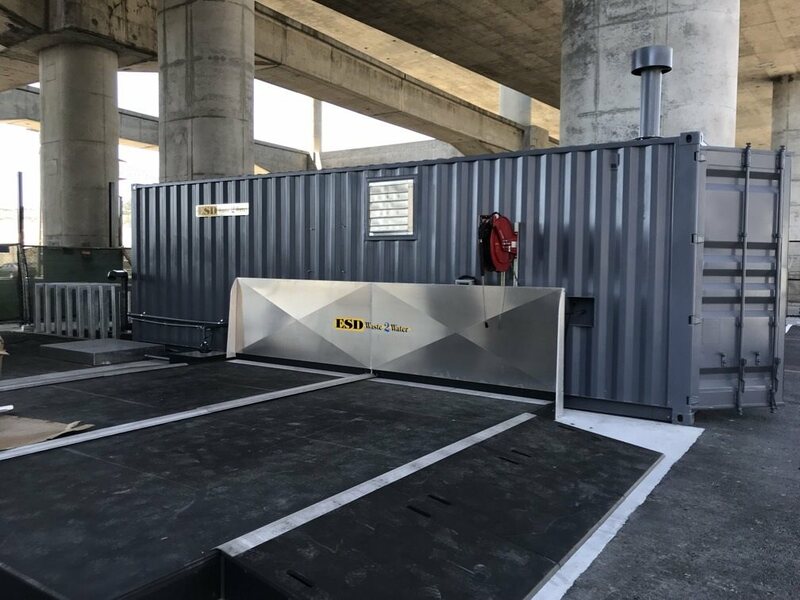 You should have little difficulty getting permission to wash your vehicles wherever you want to with the closed loop vehicle wash rack from ESD Waste2Water.